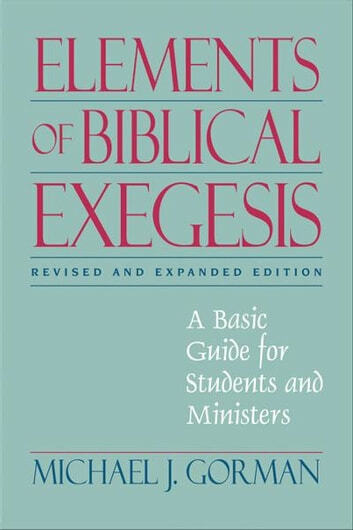 In this revised and expanded edition of Elements of Biblical Exegesis: A Basic Guide for Students and Ministers, Michael J. Gorman presents a straightforward approach to the complex task of biblical exegesis. Designed for students, teachers, and ministers, this hands-on guide breaks the task down into seven distinct elements. 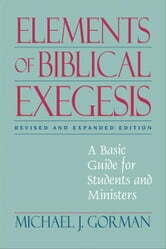 For each of these, Gorman supplies a clear explanation, practical hints, and suggested exercises to help the reader develop exegetical proficiency. The new edition addresses more fully the meaning of theological interpretation and provides updated print and internet resources for those who want to pursue further study in any aspect of exegesis. 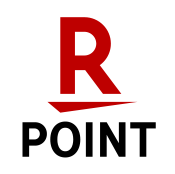 Appendixes offer three sample exegesis papers and practical guidelines for writing a research exegesis paper.